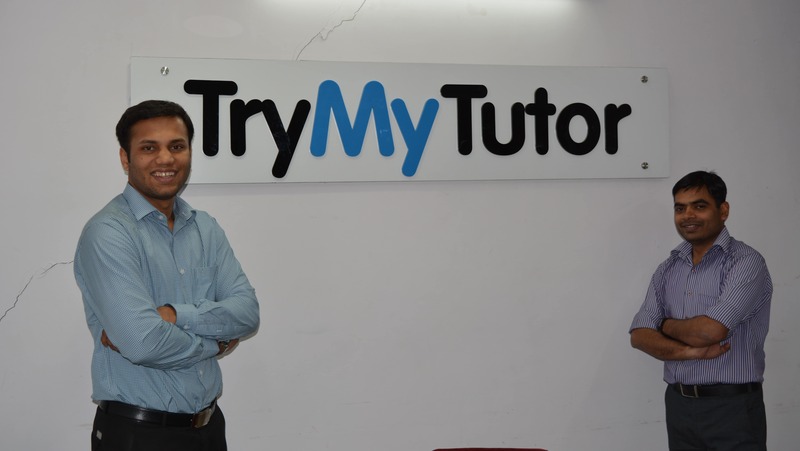 What are the various reasons behind starting TryMyTutor? Nowadays education pattern is changing dynamically and there is huge competition among students. Teacher in school couldn’t give full attention to each and every student in class within the stipulated time and at home parents couldn’t give much time to their child to complete their home assignment and cope with their school education hence I realised that education is a growing sector in India. There is too much work left which could be done in this sector. The culprit for this is the lack of proliferation of information. A huge market size also lured me to this start-up. A personal experience, which motivated me to think of building this business; every student who come out from their home for college studies, needs some pocket money. This is the best way to earn some money and enhance their skill in the subject. When I came to Delhi for my graduation, I inquired about some local tuition centres to get some part time tuition but failed to get any good agency which provides good service. I did some market research and found that there is no market leader in this field who could provide genuine service. There are so many small tuition bureaus working in all cities of India, but none of them has come up as a market leader. And then while brain storming with friends, this idea sprouted in my mind. Therefore, Trymytutor.com aims to bridge this gap between teachers and students. What are the various difficulties encountered in doing business on the ground level? We have started our venture way back in 2011. We have completed 3 years but still we have a long way to go. We tried to organise this sector and got a great success but still there is a lot of work to do and in this we are facing few problems. Funds are the main issue. We have started this venture with our pocket money as starting capital and we did very well and now earning a very handsome income from it and also we have generated lot of new employment opportunities to youth but still we are having shortage of fund to expand our business and currently we are working on it to get new investors in our venture for its expansion and its growth in other parts of India. 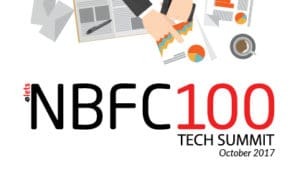 We are planning to raise funds which would be used mainly for hiring talent and scaling infrastructure and marketing activities. Shortage of Lady Tutors is another issue. We are getting 60 per cent of enquiries for female tutors. Number of parents are looking for female tutors for their girl child and also for the kids as ladies are soft and skilled to handle small kids. These numbers are increasing daily and we are falling short of ladies who are ready to go home for personal tutoring. Leakage of Commission is the major problem in our business. Out of 10 there are nearly four cases when we don’t receive the commission from the tutor. What is the market size of the services offered by you in India at present? How Big is the market? How do you calculate the market size? Tutoring is a US$5bn market across India. According to New Report by Global Industry Analysts, Global Private Tutoring Market to surpass $152 Billion by 2015. Of the $24 billion private coaching market in India, home tuition is now estimated at about $10 billion, as per Assocham. A study commissioned by an industry body has revealed that private tuitions have become a multi-million rupee industry which recorded a growth of 40-45 per cent in the last five years in India. The study based on response from 5,000 students and parents in March-April across eleven cities further revealed that a majority of middle-class parents have been spending one-third of their monthly income on private tuitions for their wards with the hope it would help them do better in their final examinations and prepare them for competitive entrance exams for professional courses. 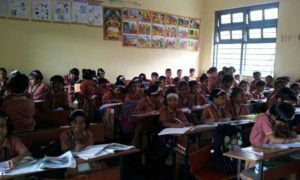 Over three million cosmopolitan children use private tutors whose average income comes to five figures, particularly those giving coaching in mathematics, chemistry and physics, said the study commissioned by Assocham social development foundation. Mathematics dominates the private tuition market, followed by chemistry and physics, the random survey done in Delhi, Mumbai, Bangalore, Chennai, Kolkata, Pune, Dehradun, Jaipur, Udaipur and Ajmer reveals, said Assocham secretary general D S Rawat. Private tutors charge Rs 300 to Rs 1200 per hour per student on the one-to-one basis. what are the major benefits for organisations or individuals adopting your solutions? We are in education services and we provide qualified and experienced tutors. We place teachers in schools. More numbers of schooling are budding up which require good teachers. We have the data base of teachers. Schools and Institutions hire tutors through us. 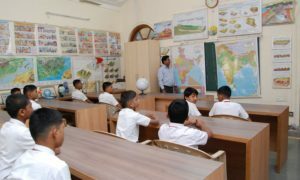 We have placed tutors in schools and intuitions like Shri Ram School, Moulsari, Aravali, Bansal Classes, Palm Chrest School Gurgaon and many more. We provide our service to all age group of people. Old age people are learning the internet for daily usage. 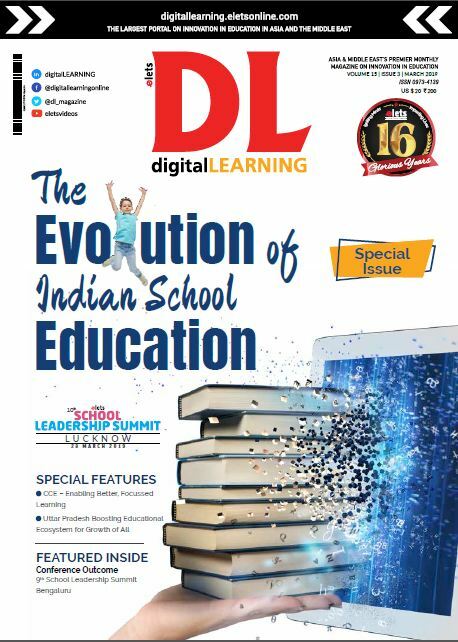 It has made a firm beginning and has emerged as fast growing and quality service provider in the education domain and would like to see its revenue and customer orientation increasing at a formidable rate. As per the website traffic: We can have the 50K visitor with 20K active users per month. We are already working in six cities and now we are planning to move towards south India to expand our business in Pune, Mumbai and Bangalore in next couple of years. To increase our visibility we have been associated with Just dial, sponsored many College fest, advertising ourselves on Google and Facebook. We provide free service to tuition seeker and don’t charge any consultancy fee from them. We also provide experienced tutors with their full background verification. We deal into compressive tutoring services in form of home tutoring, group classes, online tutoring which makes us different from competitors. We are in tutoring business and its success depends on the way of teaching by tutor. Regular customer feedback is the most efficient tool to keep engaging the existing customers. We make sure that our tutors give their best to students and for it we take regular feedback from students and once we win the student’s loyalty they recommend us to their friends and relatives. What are the major sectors you are focusing on? We are working on to create comprehensive tutoring assistance which would include, group tutoring, one on one home tutoring, one on one online tutoring and one to many online tutoring. We have been working on home tutoring since three years. We started our first group class this month for commerce students and very soon we will start our group class for humanity subjects. We are also planning to enter into online tutoring business in coming months. Tuition business is a very competitive market. To emerge on the top and for becoming a market leader we did lot of work which includes market research, aggressive campaigning, once the tutor register themselves over our website we send free information about students looking for tuitions in their vicinity. We had also sponsored college fests. This venture will generate full time and part time jobs for millions of tutors worldwide. We have registered 10,000 tutors till now. We have placed more than 1500 tutors already. We have served more than 5000 students.